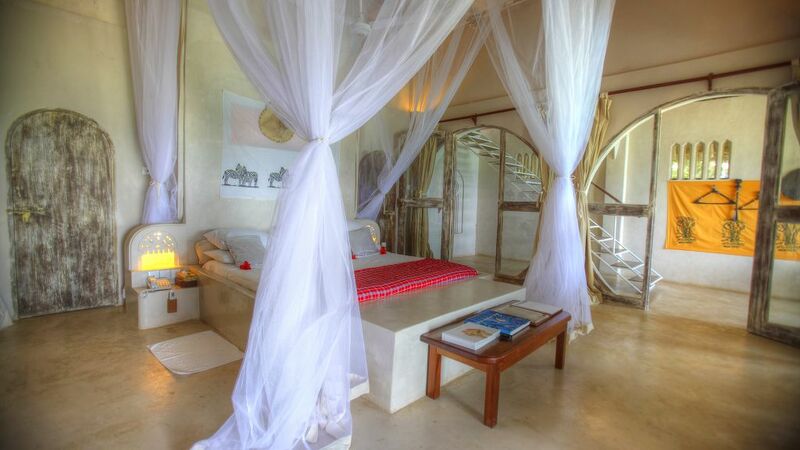 Msambweni Beach House & Private Villas is located in the South Coast of Mombasa. 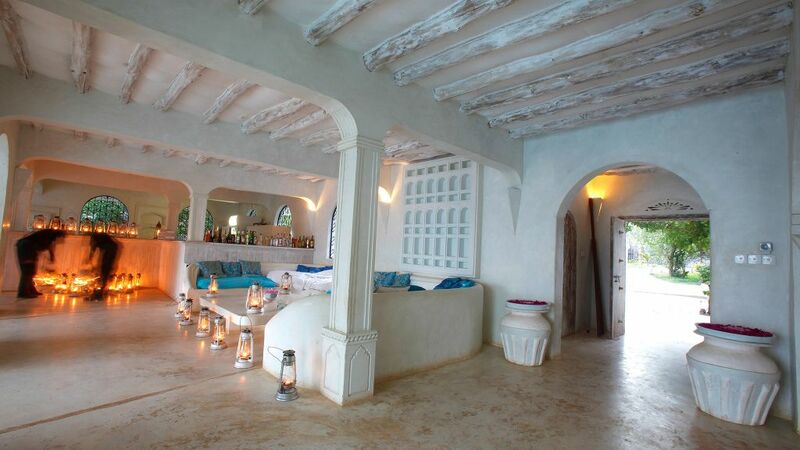 Dining at Msambweni Beach House is a pure delight. 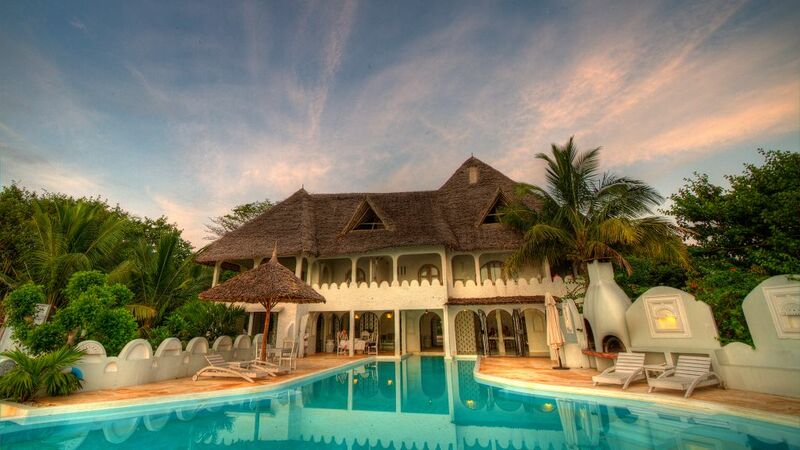 Enjoy seafood‚ Swahili dishes‚ Belgian and French cuisine. Dine by the pool under the African sky and candlelight while listening to the whispers of the breeze from the Indian Ocean! The private Beach Dinner is one of the many surprise lunched/dinners. 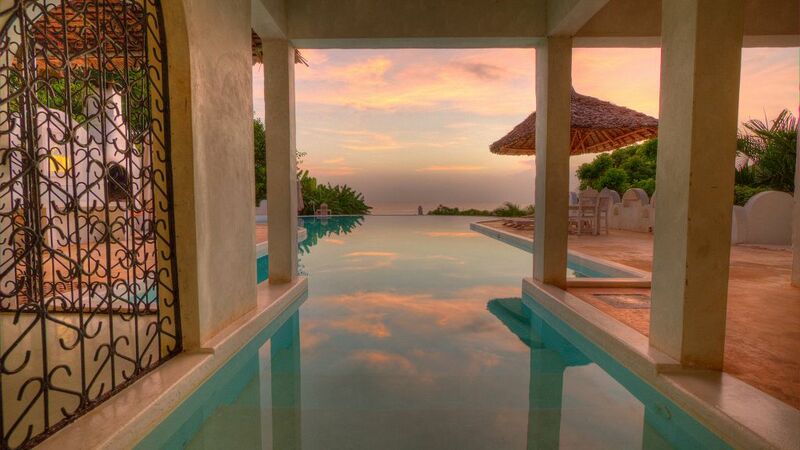 During your stay you can choose where you prefer to enjoy your dinner.. At the restaurant‚ on the beach‚ at your private villa‚ or anywhere else on the Msambweni property. Spend the day at leisure with variety of activities to choose from such as walking on the white beaches‚ boat rides‚ scuba diving‚ water sport activities and many more. Spend the day at leisure with variety of activities to choose from such as walking on the white beaches‚ boat rides‚ scuba diving‚ water sport activities or enjoy the daylight by the beach side.